Assessment finds shorcomings in management and reporting requirements. SANTA ANA — A second audit report on Dana Point Harbor’s operations was officially released by the Orange County Auditor-Controller’s office on March 3, following up on an initial assessment of the waterfront venue’s affairs published in May 2016. 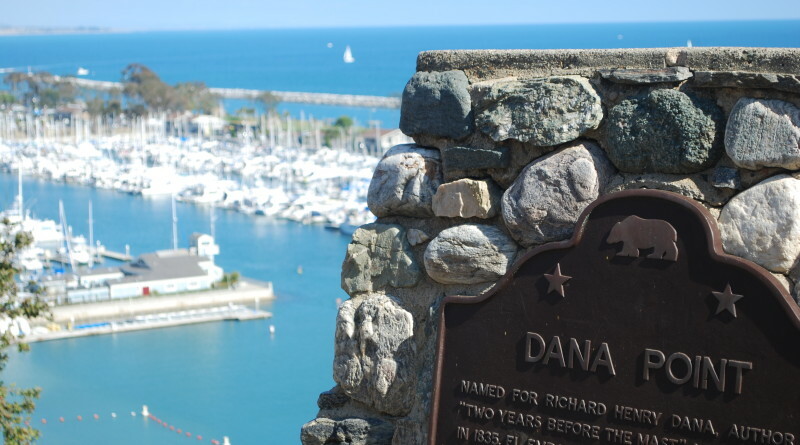 The new audit, titled “Revenue Generating Operating Agreement between OC Community Resources/OC Parks and Vintage Marina Partners LP,” revealed 14 findings of the vendor’s operations at Dana Point Harbor. The audit specifically studied work completed between April 1, 2015 and March 31, 2016. Auditor-Controller Eric Woolery’s staff said the audit report, which found “significant control weaknesses,” had three objectives. Three “significant control weaknesses” were listed in the audit report. Woolery’s office specifically found a lack in management and oversight of Vintage Marina, a need to reconcile and validate gross receipts of the harbor’s tenants, and a failure to calculate or report tenant rent payments as required by lease agreements. A complete report of the county’s latest findings will be available in the March 10-24 issue of The Log. The first audit report, released in May 2016, coincided with the resignation of Dana Point Harbor manager Brad Gross. Dana Point Harbor is currently in the midst of realizing its long-planned revitalization, though it could still be a while before waterside work begins.